Founded in 1980, ERM Power is an Australian energy company that operates electricity sales and electricity generation businesses. ERM Power was founded by Trevor St Baker as a boutique energy consultancy advising state, federal and international governments and large corporations. ERM Power set up its first office on Eagle St in Brisbane. In 1996, ERM Power acquired its first power project – the 300 MW Oakey Power Station. This was the first tender involving the private sector and public utilities in Queensland. In 1998, ERM Power acquired 1000 acres of land at Braemar, 40 km south west of Dalby at the intersection of the Roma to Brisbane Gas Pipeline, with a vision that Braemar would be the future energy hub for South-East Queensland. 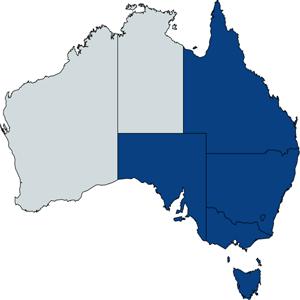 1998 also saw the deregulation of the Queensland wholesale electricity market. In 2007, ERM Power also established its gas exploration business “ERM Gas” in August 2007 with an exploration farm-in to acreage in NSW and WA. ERM Power launched its electricity retailing business “ERM Power Retail” in January 2008. In the first six months, more than 100 major customers and more than $300m in contracted sales were signed. ERM Power exceeded prospectus forecasts for revenue and ERM Sales achieved 138% growth in earnings. ERM Power signed a Gas Sale Agreement with Alcoa in Western Australia for gas supply from its Red Gully‐1 gas and condensate well. In 2011, ERM Power also acquired a controlling interest in the 332MW gas-fired Oakey power station. 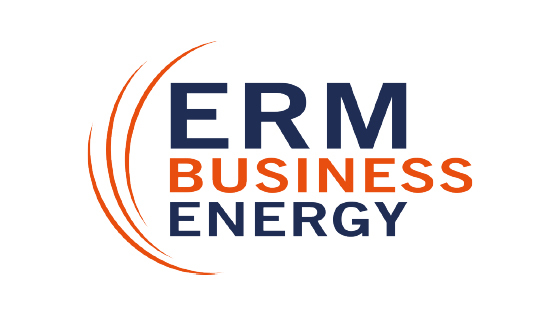 ERM Business Energy is currently being offered for Business properties in Tasmania, Queensland, New South Wales, South Australia, the Australian Capital Territory and Victoria. ERM Business Energy offers Electricity Only.